This is one of the most versatile products on the market nowadays. Asphalt is flexible enough to match practically any style, particularly traditional suburban architectures. This type of residential roofing in Maryville, TN, comes in a variety of colors and textures. Asphalt shingles emulate the charm of wood shakes and slate tiles at a fraction of the cost. For asphalt roofing that lasts, we recommend you invest in a GAF roofing system. GAF uses its Advanced Protection® Technology to take asphalt shingle’s resilience to greater heights. The brand even covers any material defect on Lifetime shingles for 50 years under the Golden Pledge® Limited Warranty. Slate is best associated with the classic architectural styles. Used for many centuries, its unmistakable, beauty lends European and Colonial homes an Old-World charm. Long-lasting slate tiles are proof against fire and can endure extreme weather conditions for years. Even with little maintenance, they’d hardly need repairs, for the decades. At Innovative Roofing and Siding, we offer modern variations that are lighter and available in different design options. We can also help you with slate roof repair Maryville, TN. Metal roofing is gaining popularity nowadays. Metal roofing systems look stunning on contemporary architectures, bungalows, and cottage-style homes. Unique with their crisp and sleek appearance, they give an eye-catching eclectic vibe for traditional styles. As the premier roofing company in Maryville, TN, we offer metal products that feature minimal seams and reflective surfaces. Like slate tiles, they have an extensive service life without needing much maintenance. 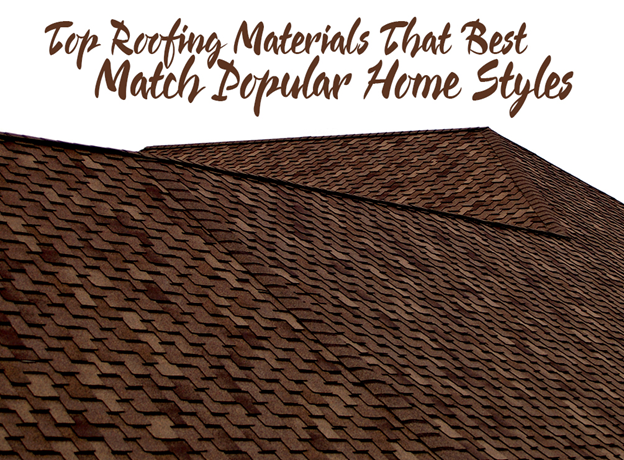 Let Innovative Roofing and Siding help you look for the perfect roofing material for your home. Call us today at (865) 688-2888 to talk about your roofing project. We’ll be happy to give you a free estimate.